Good news for the record industry. 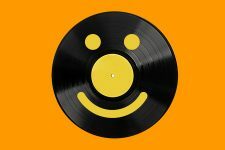 by Jay Mitchell • January 10, 2019 • Comments Off on Good news for the record industry. ← The seminar before the seminar.